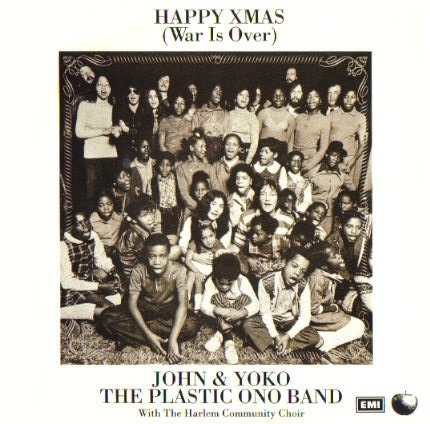 The fifth and final Christmas song I thought I’d share with you is “Happy Christmas (War is Over)” by John Lennon, released in 1971 in the USA and 1972 in the DUK. This song was part of a long running anti-war campaign by John & Yoko which included the “bed-ins” for peace in Amsterdam and Toronto, the 1969 single Give Peace a Chance, and a billboard campaign which is shown in the video. Lennon said in a 1980 interview that he wanted to write a Christmas song so that there was an alternative to White Christmas. John & Yoko are joined in the song by the Harlem Community Choir. Reblog of the 4th of my five Christmas songs from 2013. I think the YouTube link has stopped working. If I get time today I will see if I can replace it. 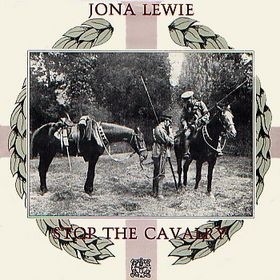 The fourth Christmas song I thought I’d share is “Stop the Cavalry” by Jona Lewie. It got to number 3 in December 1980. 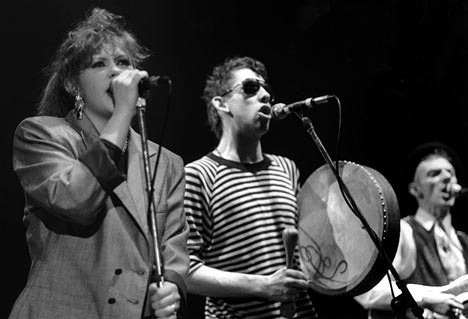 The third Christmas song I thought I would share with you is “Fairy tale of New York” by The Pogues and Kirsty MacColl. This song was released in 1987 and reached number 2 in the DUK charts. It is one of my favourite Christmas songs, and has consistently been in the top 5 in various “all time greatest Christmas songs” lists. The second reblog of my 5 Christmas songs – today “Little Drummer Boy”, sung by David Bowie and Bing Crosby. With Bowie’s death earlier this year, it is nice to remember this rather unusual pairing. 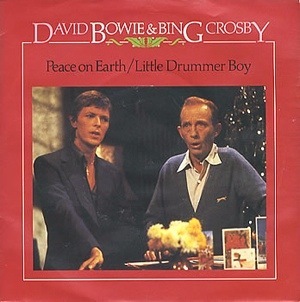 The second Christmas song I thought I’d share with you is “The Little Drummer Boy / Peace on Earth”, sung by Bing Crosby and David Bowie, probably the most unlikely pairing ever for a duet. This song was recorded in September of 1977 to appear on Bing Crosby’s Christmas TV Special. Crosby died the following month, but the show went out as planned on US and DUK televisions. The song was not officially released as a single until 1982. In the lead up to Christmas, I’ve decided to reblog the 5 Christmas songs which I originally blogged in 2013. Here is the first of the 5. I thought I would blog about five Christmas songs between now and Christmas. 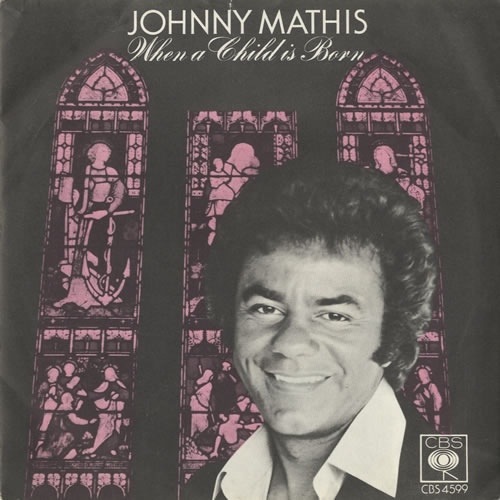 The first of the five Christmas songs I’ve chosen to share is “When a Child is Born”, sung by Johnny Mathis. This was a big hit for Mathis in 1976, reaching number 1 in the Disunited Kingdom, and it had the coveted number 1 spot for the Christmas of that year. It is not my favourite song by any stretch of the imagination, in fact I find it quite irritating. But I thought I would include it because I remember it being played for week after week on Top of the Pops when I was a child. It is still, to date, the only Johnny Mathis song I know.